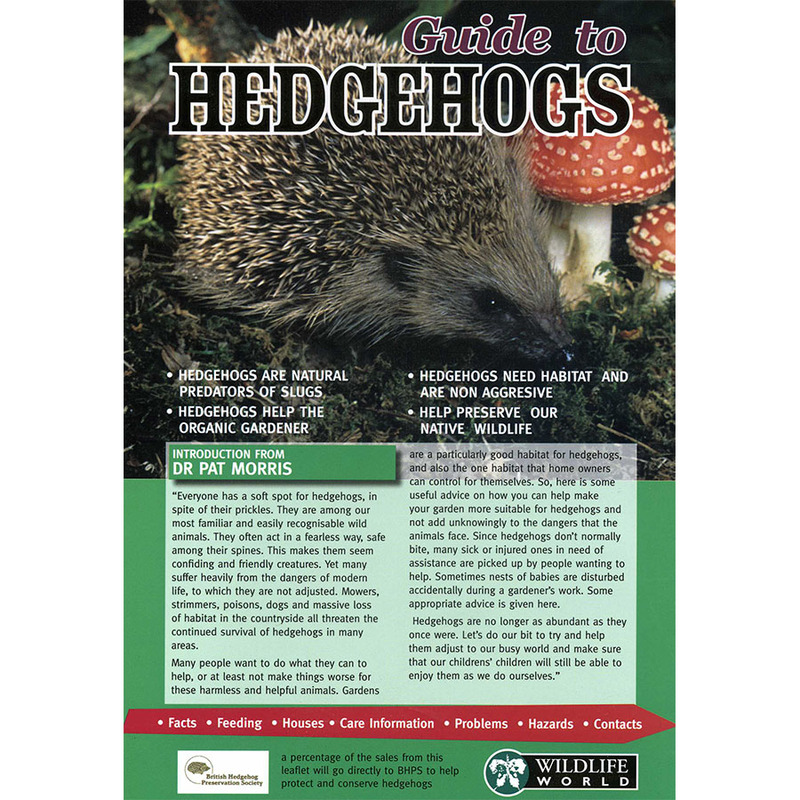 Hedgehogs Field Guide. 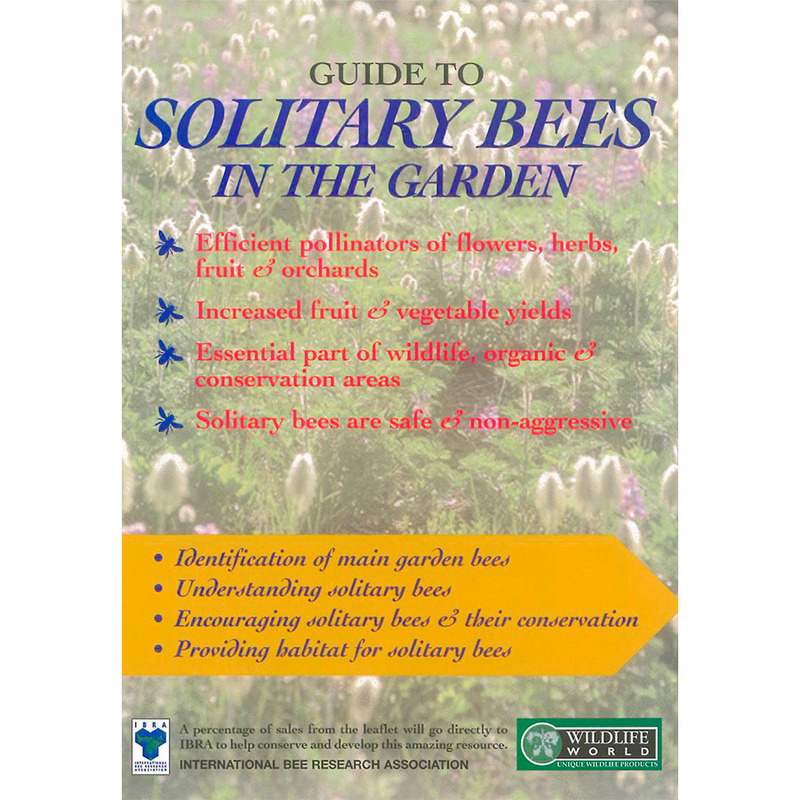 This useful leaflet gives advice on how to conserve British hedgehogs including tips on hedgehog-friendly gardening, feeding and offering homes for the popular mammals. 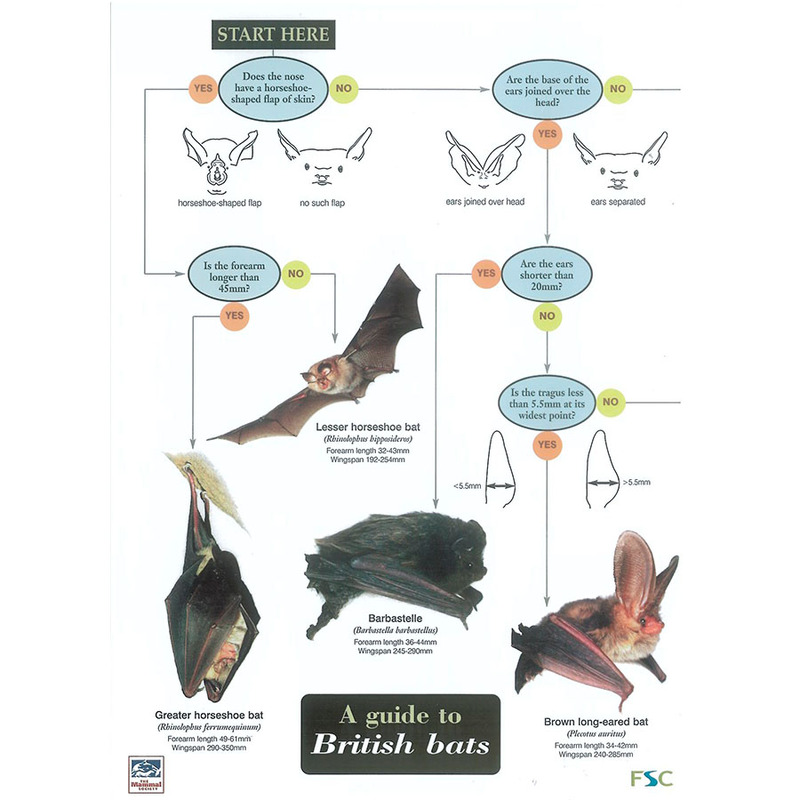 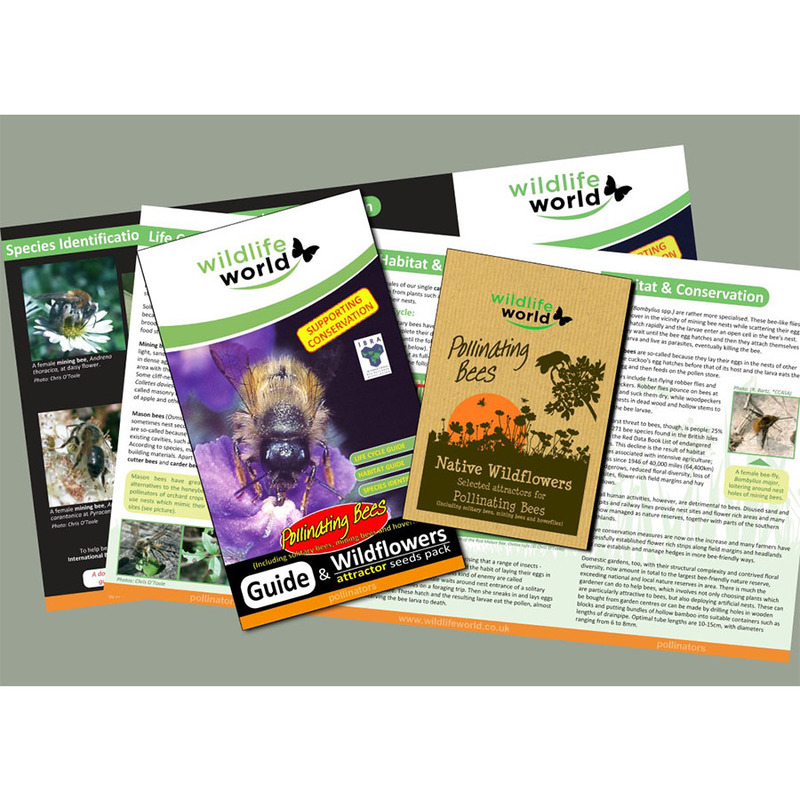 The 4-page double-sided laminated guide has been produced by Wildlife World in partnership with the British Hedgehog Preservation Society.